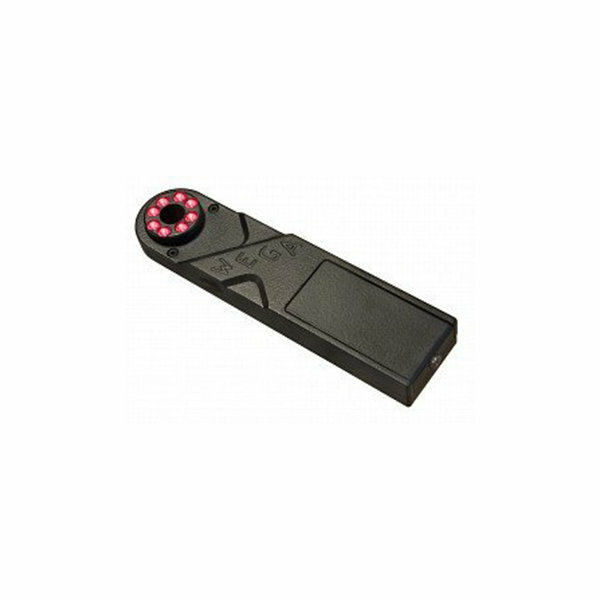 The removal of a hidden camera threat is made easier with this durable, professional grade camera lens finder. 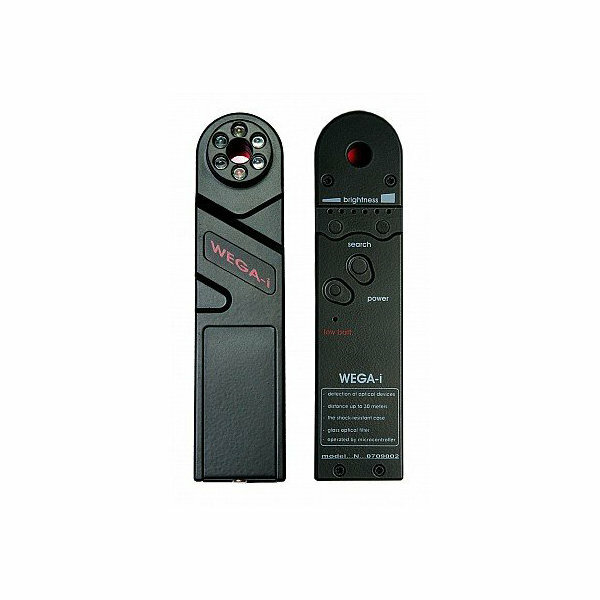 The DD1200 is the highest grade camera lens finder available and was designed specifically to remove hidden camera that other detectors cannot find. The high powered adjustable LED's enable long and short range camera lens detection beyond what any other lens finder is capable.